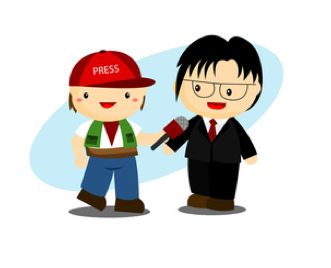 The Secrets of Media Interviewing! "Everything you need to know about interviewing for TV, radio or online publications"
"Discover The Secrets To Successful Media Interviews!" Hi! Welcome to the Online Radio School's course page. I hope your trip from the website www.onlineradioschool.com wasn't too hard! Here's where you can enroll in the course and start learning how to construct media interviews! Teachable.com now have over 10,000 instructors using their platform. And remember, every course hosted with Teachable.com comes with a 30 Day Money Back Guarantee! "This course really helped improve my guest interviews!" So Why Should I Study Interviewing? If you can interview strongly for any medium, be it TV, radio or online, then you're going to have a great skill. Discovering the tricks to professional interviewing will mean better interviews for you. Conducting better interviews can lead to finding work. Being able to interview can help you for radio, TV, communications, online journalism and even public relations. Recording top quality interviews can be an excellent way to funnel traffic to your website, podcast, blog or YouTube channel, etc. Low-grade interviews, however, can push people away from your site. Poor interviews look amateurish. Use this course to help you create high-quality interviews. If you don't have a plan before your interview, then you're going to prepare your questions poorly. Badly designed questions create weak interviews. On this course, I'll show you a template. One that teaches you how to find, research, prepare and structure your interview idea. For example, is now a good time to use a devil's advocate question or should you use an imaginary question instead? 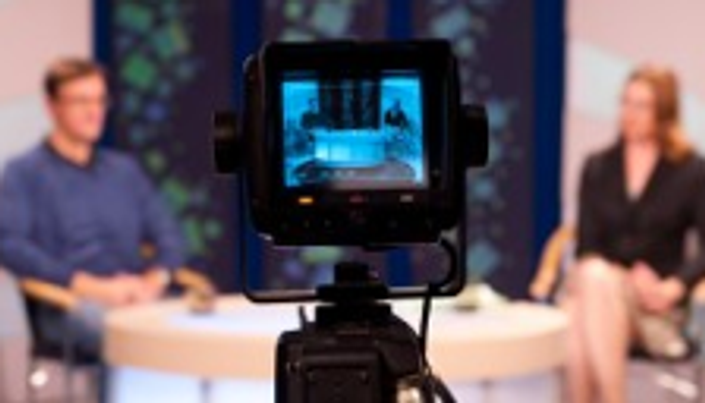 This course will teach you media interviewing in a fun and engaging way. Once you learn these media interviewing skills, you'll be able to use them for the rest of your life. Advice on how to cover difficult topics such as death etc. I went and annoyed my old BBC work colleagues. Colleagues that have worked for the BBC, Sky News Arabia, Aljazeera, BBC African Sports and beIN Sports. Trust me; these reporters and news anchors have years of experience. Ashley's been teaching online for four years now. He has two loves in his life, radio and guitar playing. In the day, he runs the Online Radio School. There he teaches radio presenting and media interviewing. He has over five hundred students enrolled in his courses. In the night, he performs regularly on the London open mic scene. He's been playing the guitar for twenty years now and loves writing songs.